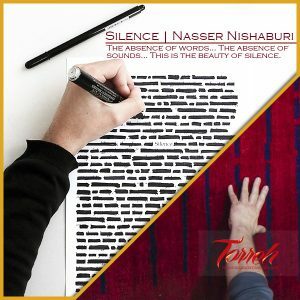 Iranian president, Hassan Rohani, praised Persian handmade carpet by visiting the carpets given to the UN as gifts by the Islamic Republic of Iran. 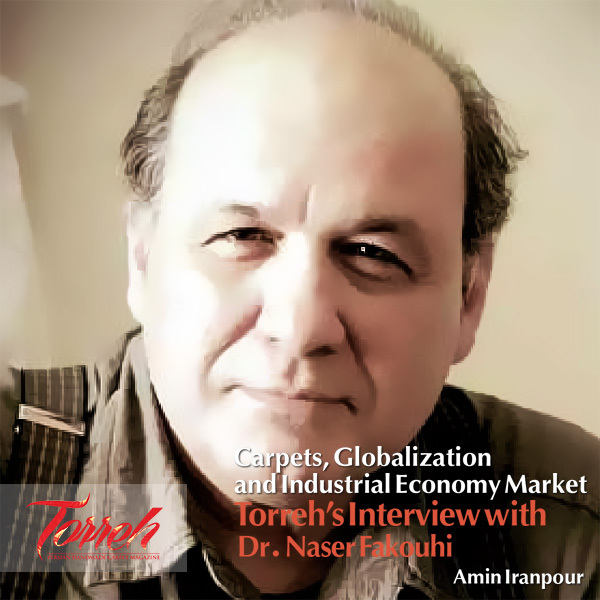 Torreh was the first medium to report the news and upload the photos on its website in an attempt to feature this remarkable event. 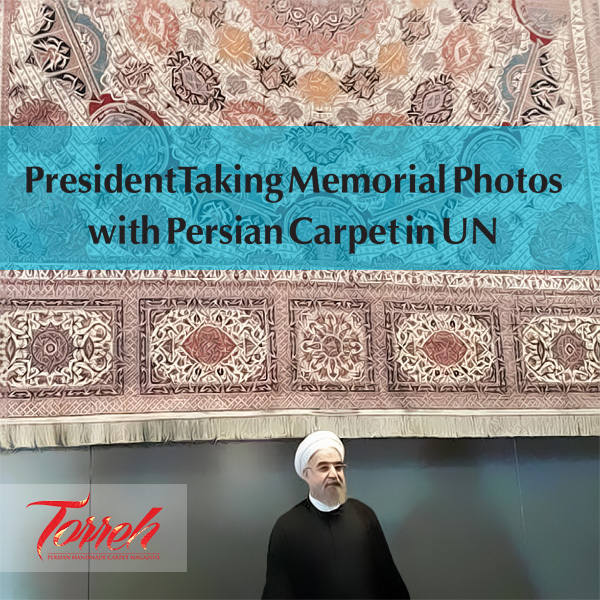 According to Torreh, the visit took place following the president’s speech at the UN General Assembly where he took memorial photos with Persian handmade carpets decorating the organization. 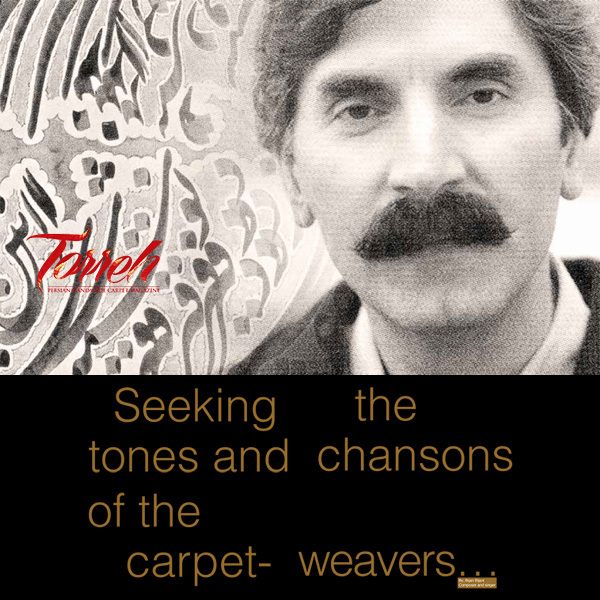 The two Persian carpets at the UN that were visited by the president and convey Iranian message of art and culture to the world had been given by late Dr. Mosadegh and Master Seirafiyan during the presidency of Mohammad Khatami. 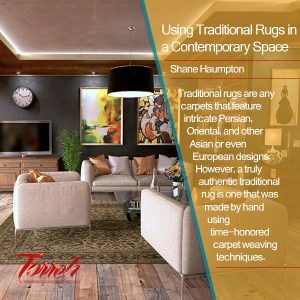 Torreh believes that Persian handmade carpet can play an admirable role in the country’s artistic diplomacy and provide proper grounds for diplomatic actions in other countries and among other nations as one of the important non-oil items of export. Moreover, the government’s consistent support of these artworks can further facilitate such artistic role play.